Sustainable Initiatives F und for the funding and support to manufacture more of our 240l bin lids for events, schools and markets in Canterbury. These will be used to expand our business in both events and consultancy, reducing waste in Aotearoa. Ministry of Awesome for workshops and mentoring services, and for featuring us at networking events Coffee and Jam. 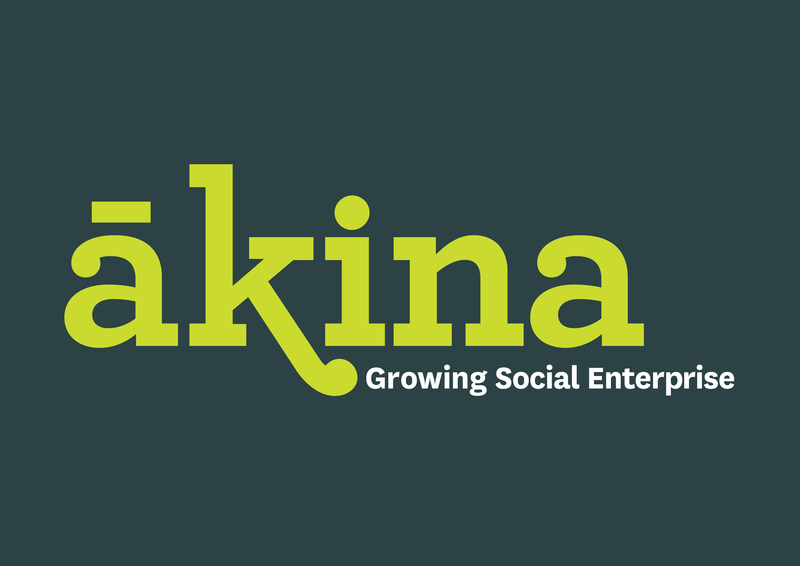 Akina Foundation for workshops, clinics, and mentoring services. 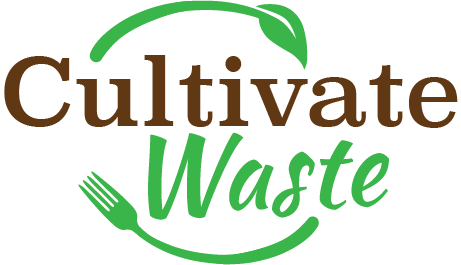 Cultivate Christchurch for collaborations with Our Daily Waste to compost more food waste in Christchurch.